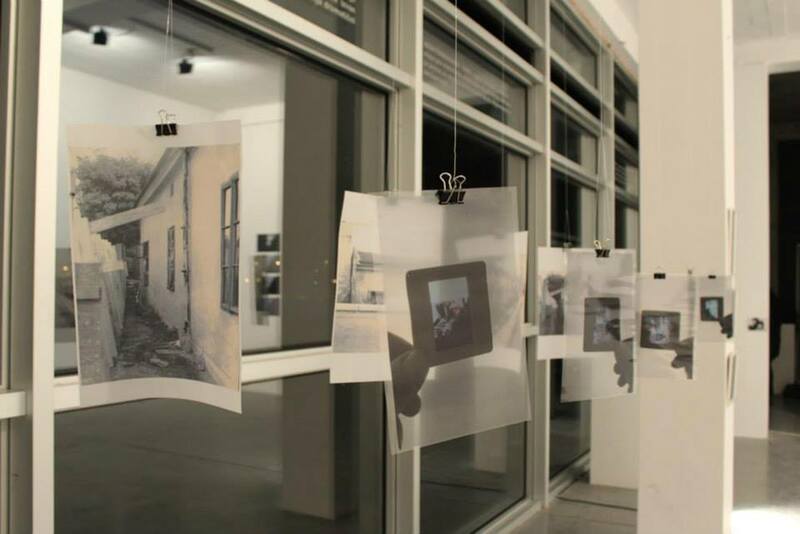 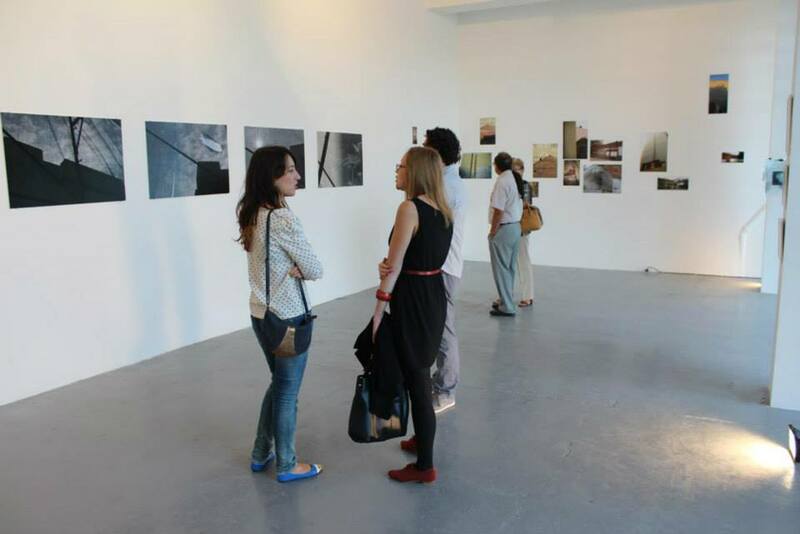 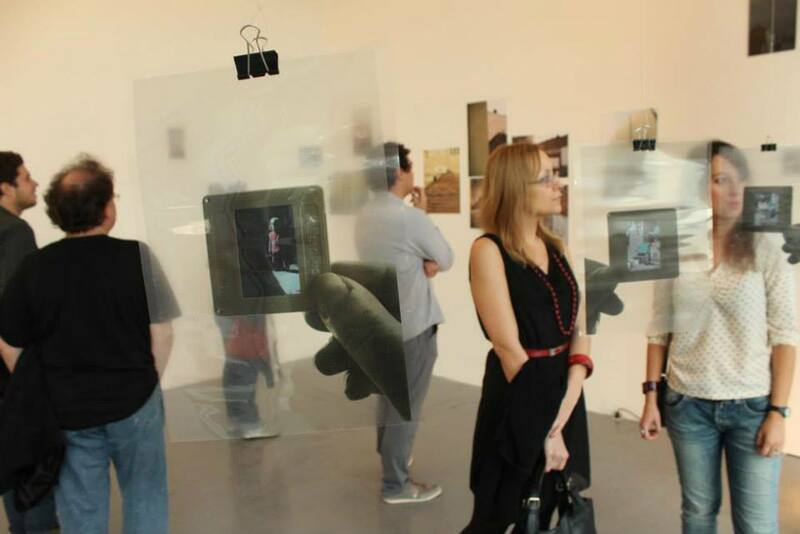 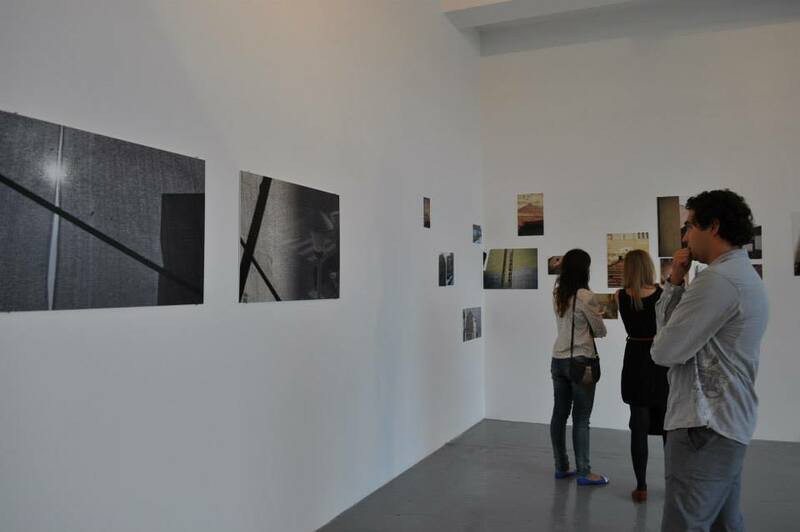 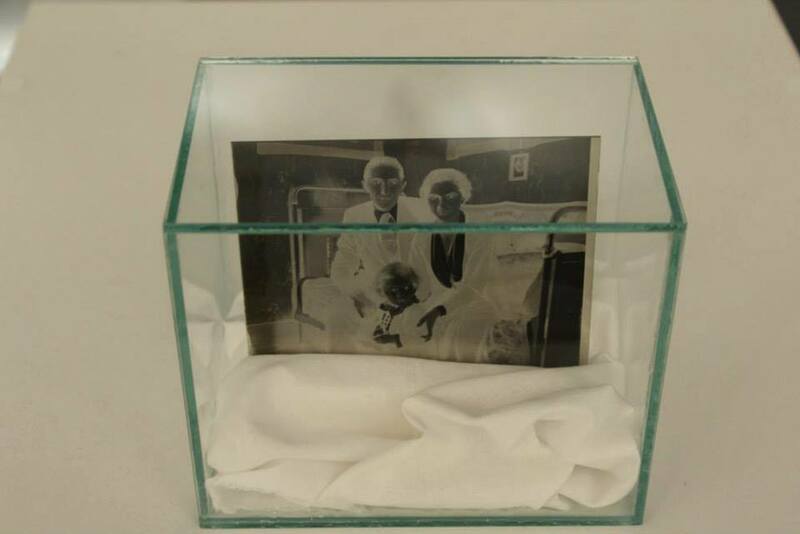 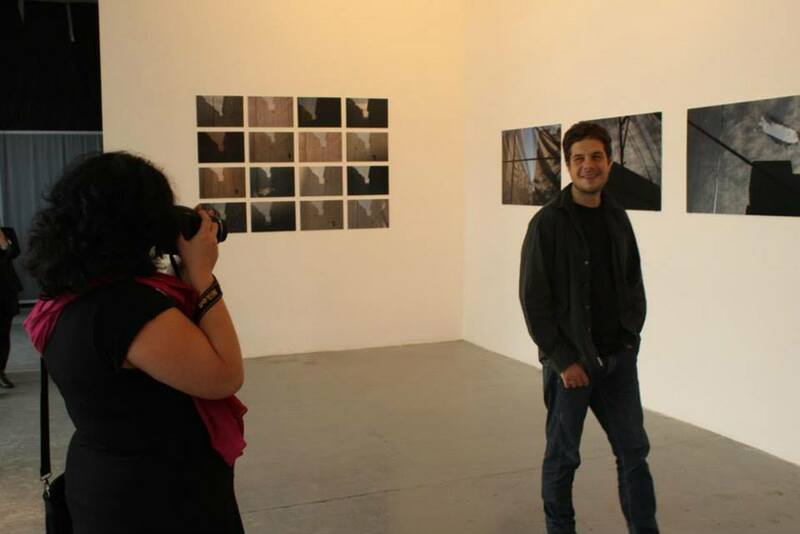 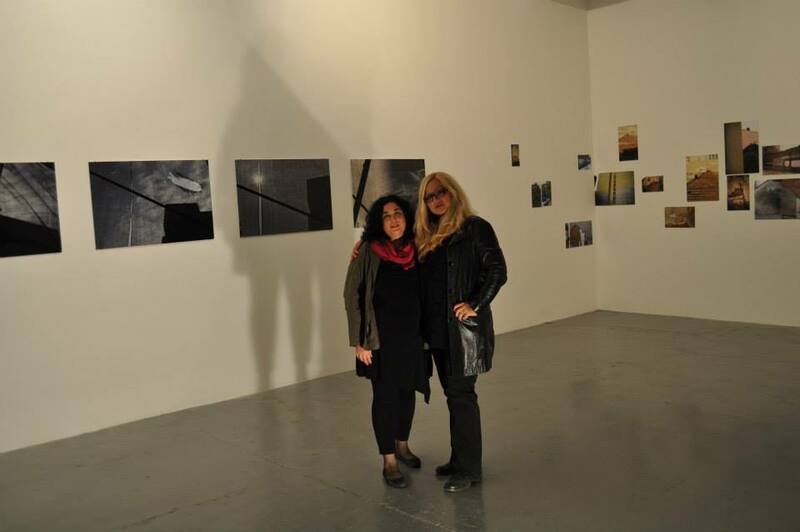 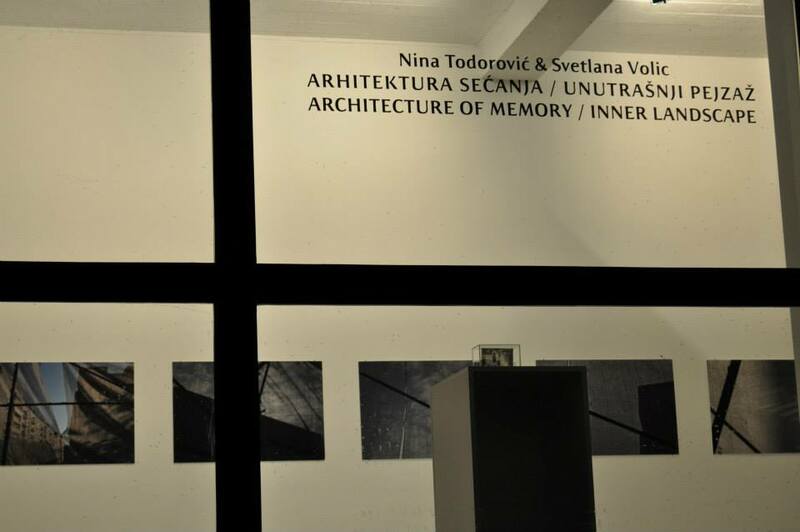 The exhibition is meant as a visual dialogue between two artists, Nina Todorović and Svetlana Volic. 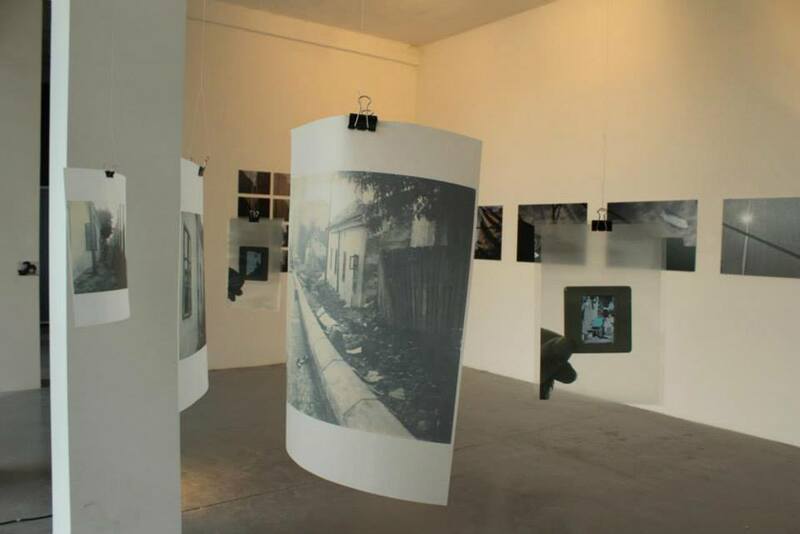 They are both rendering the city and immediate surroundings of where they live. 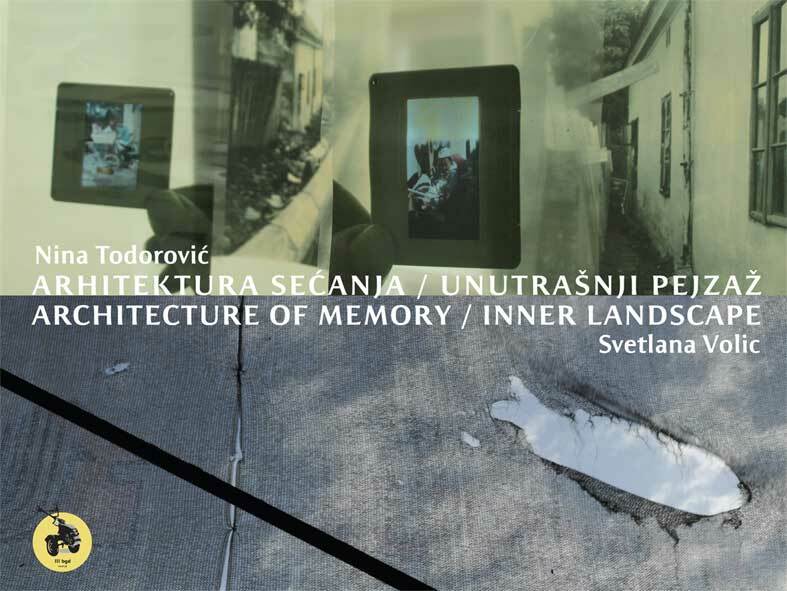 As witnesses of changes in urban and architectural plan within a specific historical moment, and the changes that these processes leave on mental and spiritual maps of the individual and the community, the two artists put special emphasis on personal family histories and earliest childhood memories. 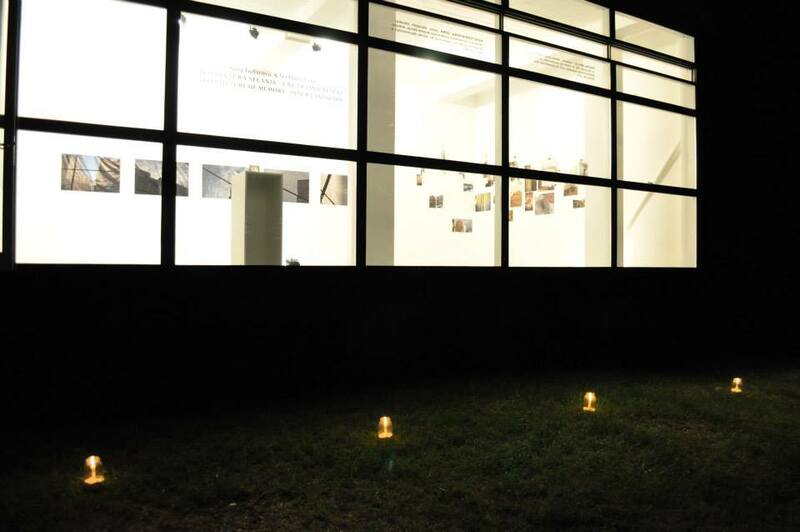 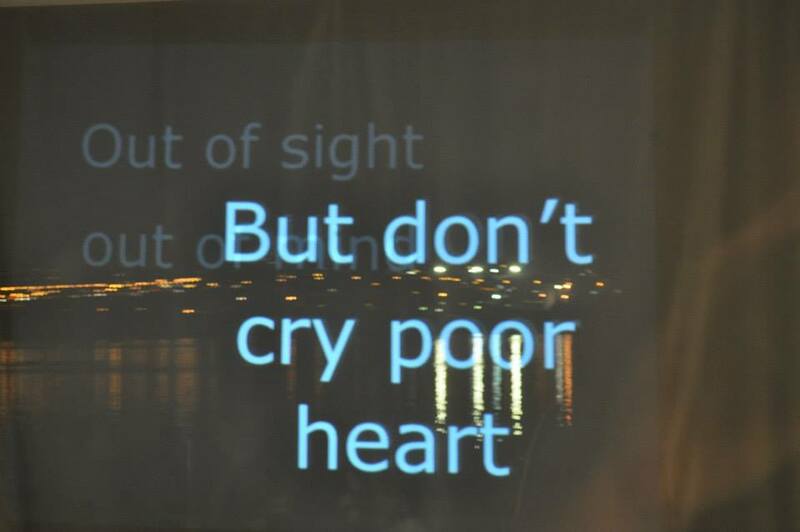 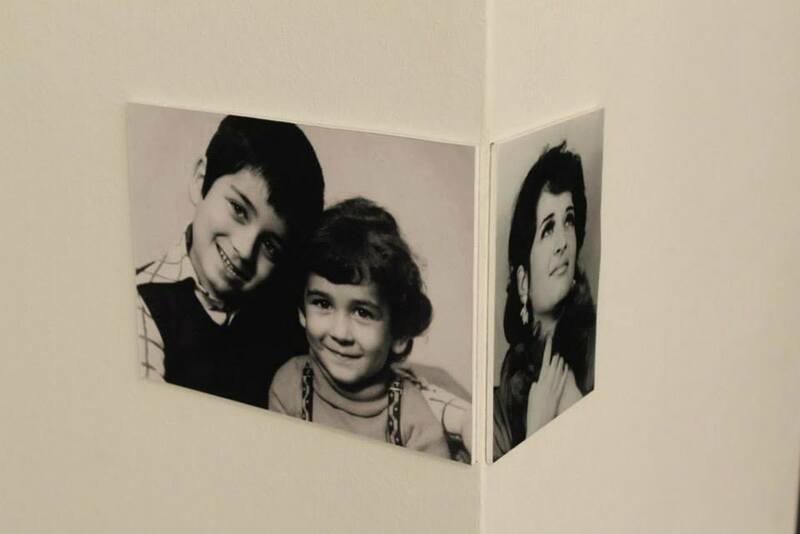 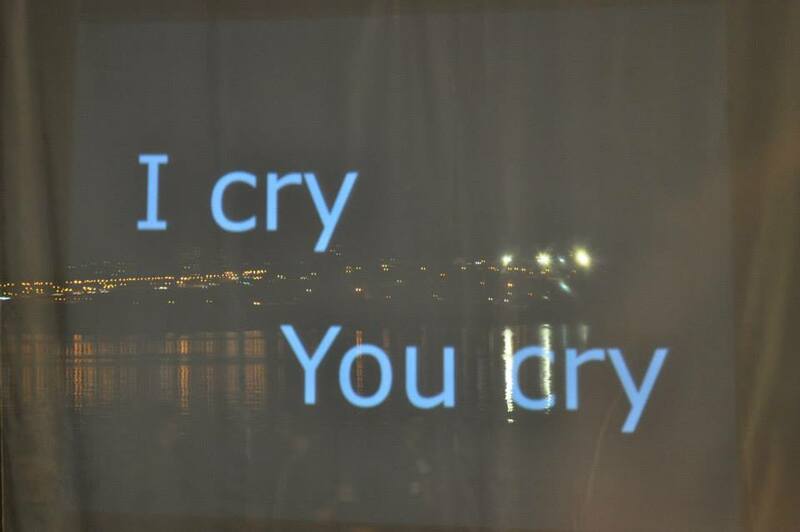 The exhibition comprises of lambda prints, ambiance arrangement and video installation.